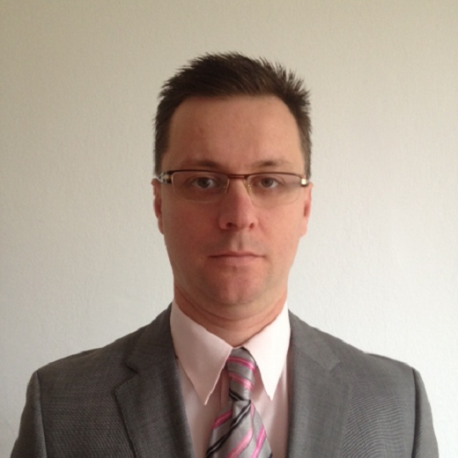 Predrag Krstic is Managing Director and founder of ASCALAB – Smart Data Security group. Ascalab is a software research and development company specialized in data protection solutions. ASCALAB has great expertise in secure data transfer and encryption. Their solutions are aimed to wide range of users, in healthcare, pharmacy, video monitoring systems, and increasingly in the development of various applications for smart devices (phones, tablets). Predrag has a MSc in Computer Science and has more than 18 years of experience in IT industry. He has been leading and managing many projects and handling customer relationships in the United States and UK in the field of data storage and data protection for some of industry leaders.